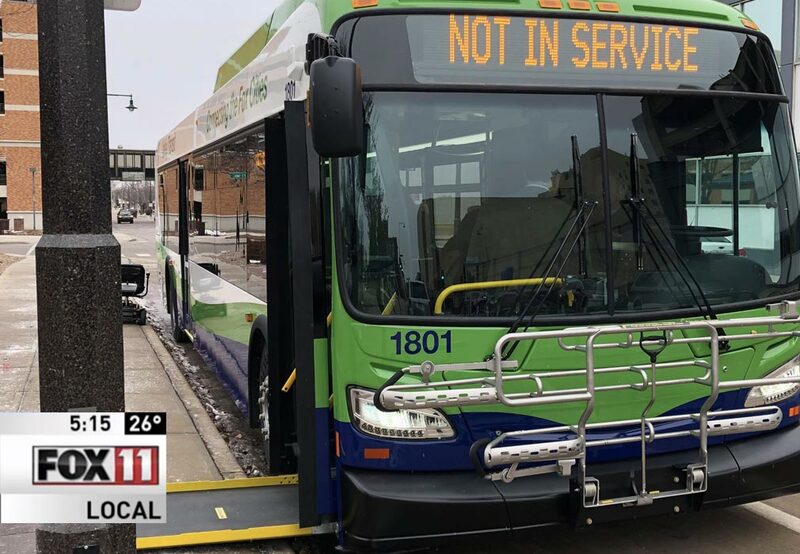 The latest reports come from Appleton, Wisconsin, where Valley Transit is making the leap and people are talking. Use the links below to follow the latest headlines. Valley Transit unveiled a new bus Thursday that allows passengers with disabilities more independence. Transportation officials in Appleton say “the way of the future” is already here for some of their transit buses. 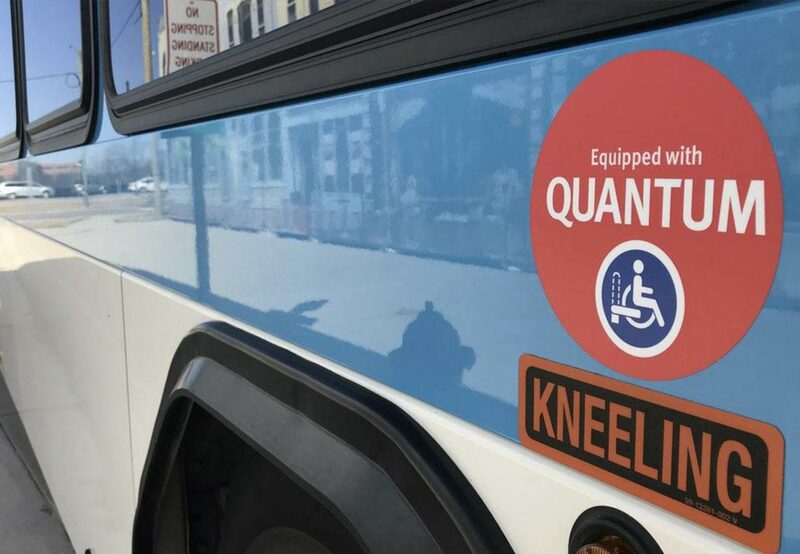 It’s the first of its kind in the Fox Valley, opening up more opportunities for those who are disabled to take public transportation. It’s going to be easier for people in wheelchairs and scooters to get on and off some Valley Transit buses.